When you’re making plans for a family getaway, consider booking a lovely resort home at Canaltime at Peartree Bridge, Milton Keynes. 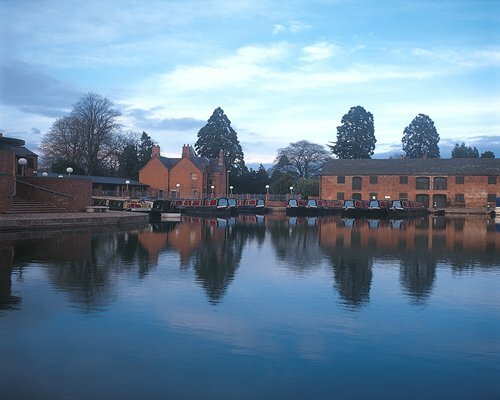 Timeshare lodging at the pleasant Canaltime at Peartree Bridge offer an ideal option for those seeking something larger than a hotel room to retreat to at the end of the day. 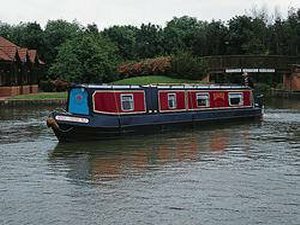 This holiday is on a narrowboat on the inland waterway, The Grand Union Canal, in the midlands area of England. The marina is in the city of Milton Keynes close to the M1 and the village of Woughton on the Green. Woburn and Wipsnade wildlife parks are both within easy reach of the marina. 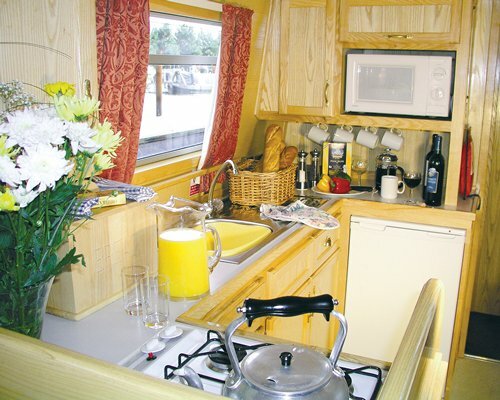 Accommodation is on a narrowboat, which only travels a few miles a day, enabling guests to enjoy views of the countryside not normally seen from the road. For cruising purposes guests must be fit and able-bodied and comply with the minimum occupancy policy. Please note that Canaltime at Peartree Bridge and Vacation Timeshare and Rentals, LLC are independent of each other. The timeshares displayed below are classified ads placed by the timeshare owners themselves.